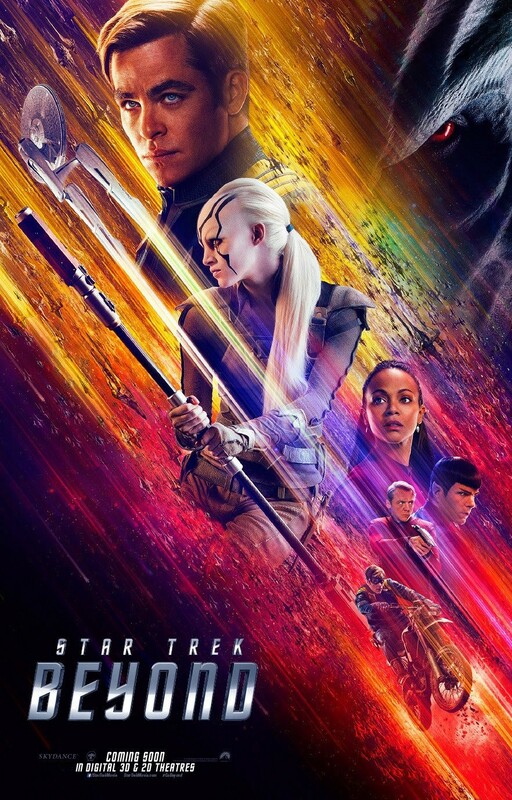 In the last ten days I’ve seen two new movies spun off from existing fictional universes, but not part of the main story line. Their success bodes well for the willingness of audiences to welcome independent stories in a common setting—offshoots from the main trunk, you might say. I found “Fantastic Beasts” unexpectedly enjoyable and rather touching—possibly because I came to it with low expectations. 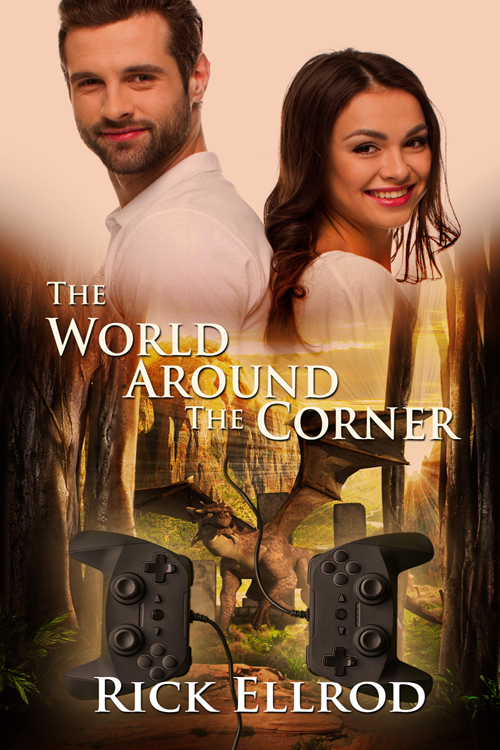 It is, of course, set in the same world as Harry Potter, but focuses on different characters in a different time period (the 1920s). The Potterverse, to my mind, is not all that compelling in itself. The HP novels and movies are enjoyable, but that’s mostly because of the events and characters. There are too many oddities in the worldbuilding of the Harry Potter stories to make that milieu a preferred destination, to my mind. 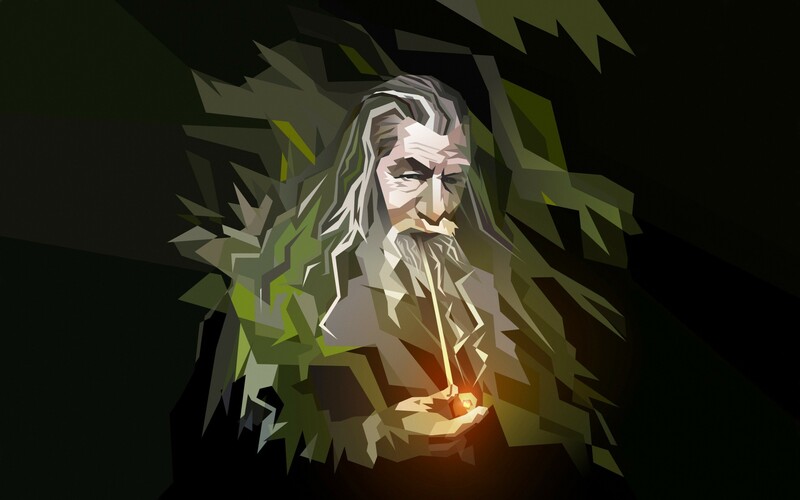 (Why does the entire wizard culture revolve around a prep school, and do wizards have no purpose other than to protect their own secrecy?). So “Fantastic Beasts” didn’t exercise a strong appeal just because it was set in the Potterverse. But I really liked the characters in this one. For one thing, they were grown-ups, with adult concerns. There’s nothing wrong with young adult stories, but after a while one yearns for adult companionship. In particular, the likable Muggle Jacob Kowalski steals the show. (The HP books are sadly lacking in sympathetic Muggle characters.) And I was pleased that Queenie, who first appears to be a traditional dizzy blonde, turns out to be loving and sympathetic and competent. Both the romances in the story were as pleasing as they were unexpected. 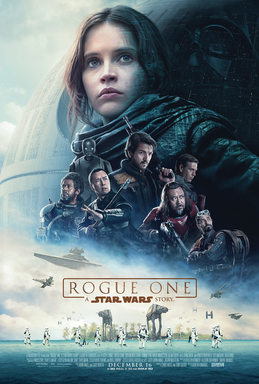 The newest Star Wars film is not only set in that same galaxy far, far away, but also tied in very closely with the plot of the original Episode IV, “A New Hope.” Nonetheless, it’s characterized as a “standalone” Star Wars movie. The characters are almost entirely new (though some familiar faces appear in cameos), and the plot is distinct from that of “A New Hope” right up to the point at which they tie together. Both films seem to be doing well at the box office, and with viewers. 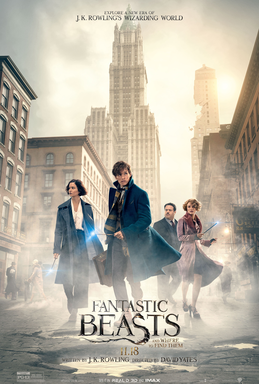 “Fantastic Beasts” has had a successful few weeks, and “Rogue One” had a boffo opening this weekend, as reported in the New York Times and Variety. The Star Wars picture is getting highly favorable audience reviews—currently 84% on Rotten Tomatoes. TV Tropes refers to this kind of independent offshoot with the term “Metaplot”—multiple independent works coexisting in the created universe other than sequels or prequels, while there is still an overall story arc that affects the plots of those separate stories. The phenomenon is common in written works, including those science fiction “future histories” with works separated by long distances in time or space. It’s becoming more common in the movies too. For example, Erich Schwartzel in the Wall Street Journal (Dec. 15) mentions the parallels in the Marvel Cineverse. If we like the “look and feel” of a given universe, we may be glad to revisit that locale, even in the absence of familiar characters and storylines. 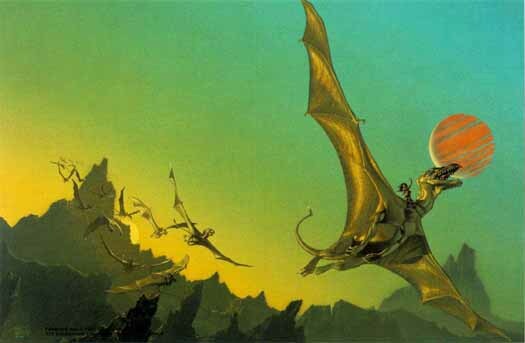 For example, Anne McCaffrey’s Dragonriders of Pern has flourished through innumerable sequels, prequels, side stories, and odd departures of all sorts (Dolphins of Pern, Renegades of Pern, The Masterharper of Pern . . .). People like to spend time on Pern. Still, this attachment to a location or milieu only takes us so far. When the original Pern plotline was concluded, and the new batches of characters were not quite as engaging as the first four, I confess that I gradually lost interest. A well-loved setting can draw a viewer or reader in—but it still takes compelling characters and plots to please the audience in the long run. That’s the primary lesson I’d take from the success of “Fantastic Beasts” and “Rogue One” so far. Viewers and readers today seem to be more willing than in the past to invest in expanding universes as well as long story arcs—contrary to what one might call the “ADHD hypothesis” that no one today has an attention span longer than 140 characters. This is good news for writers who are into worldbuilding. But building a world people want to visit isn’t enough by itself. We still need to tell a good story—no matter where it may be set.